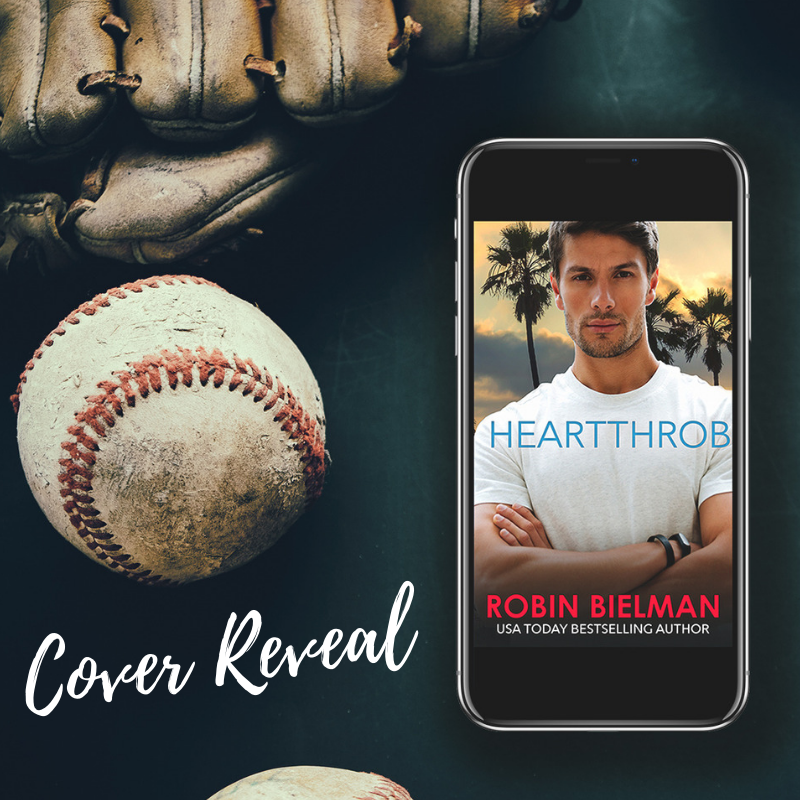 I’m so excited to share the cover for my upcoming sports romance, HEARTTHROB! This book is special for so many reasons. I’ve wanted to write a pro baseball hero forever and I am so in love with Finn. Baseball has been a big part of my family for a long time, starting when my oldest son was 5 and I signed my husband up to coach him. Since then a lot of happy memories have been made around the sport. To celebrate the cover reveal, I’m giving away a $10 STARBUCKS GIFT CARD and a MYSTERY SIGNED PAPERBACK!! Hop over to my Facebook page to enter! The book is up for pre-order on all platforms and will be live on May 7th!! 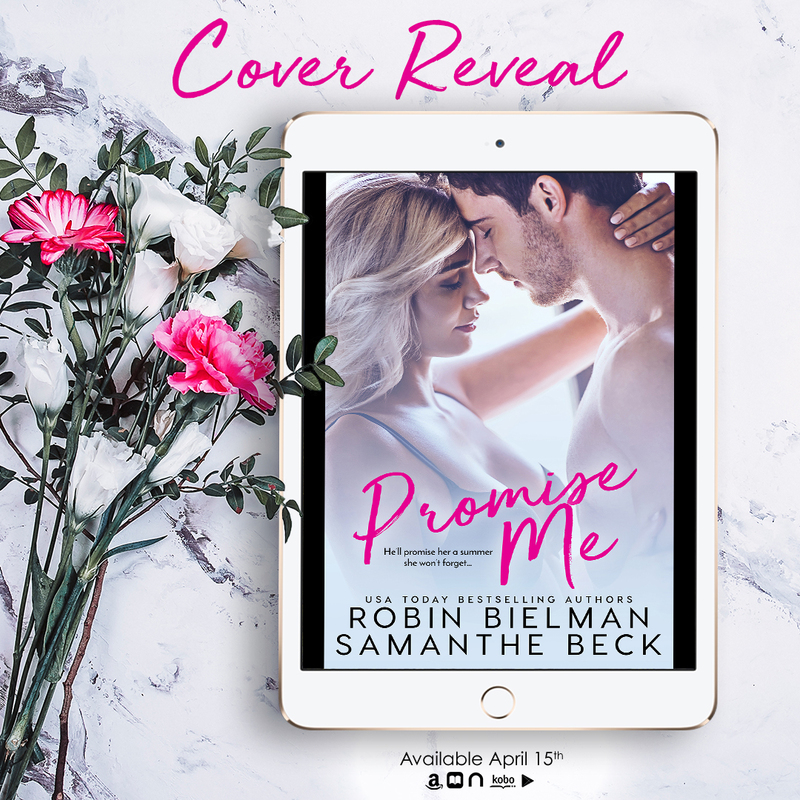 I’m so excited to share the cover for PROMISE ME!! I love it so much. And I love this book. And I love my co-author! Release day is April 15th!